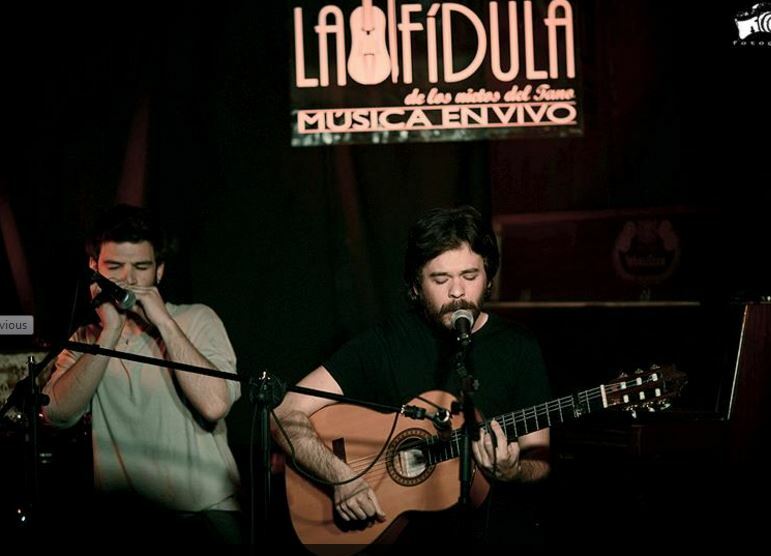 La Fídula is a delicately carved live venue for classic music. However genres like jazz, bossa nova, blues and soul form part of the top genres that have taken the stage. The venue is perfect for a relaxing evening with a cup of wine, while listening to live tunes.